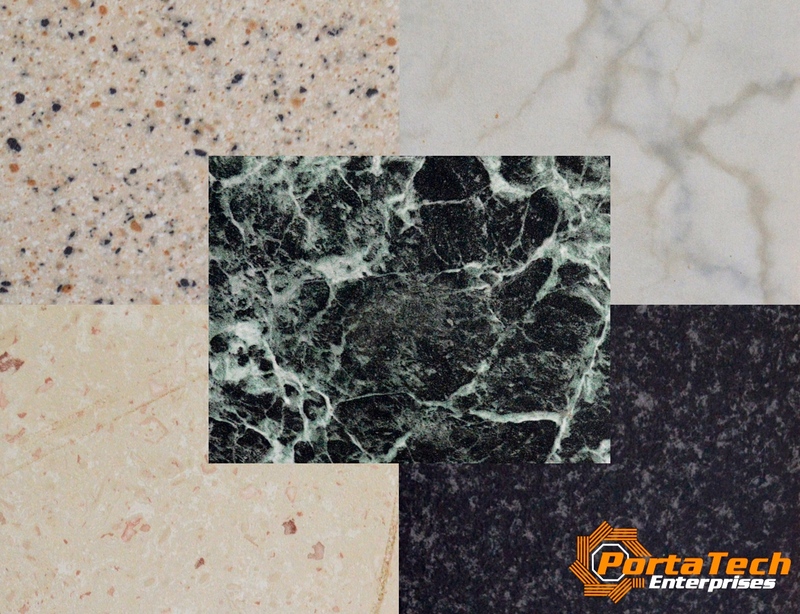 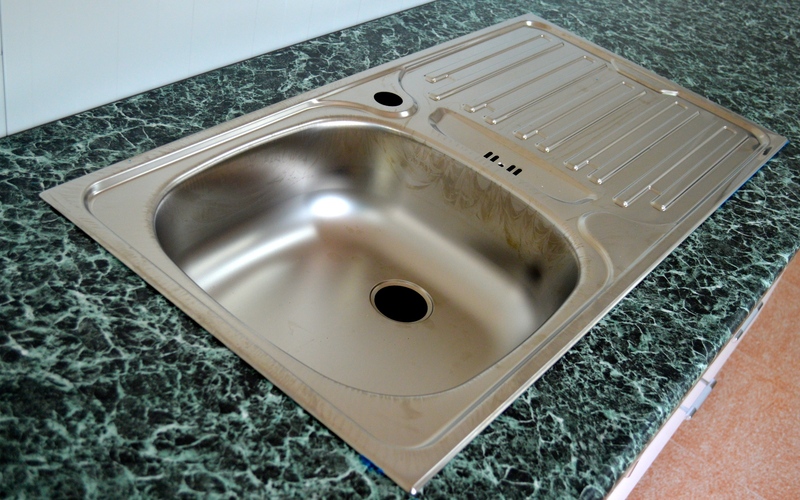 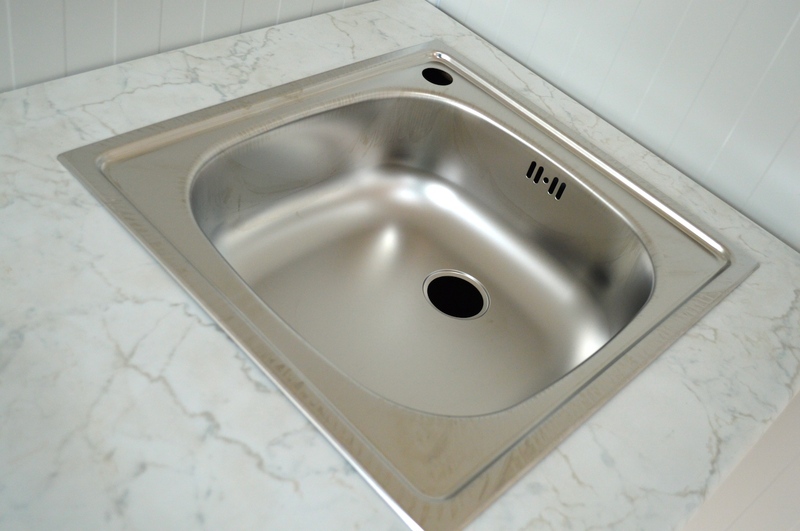 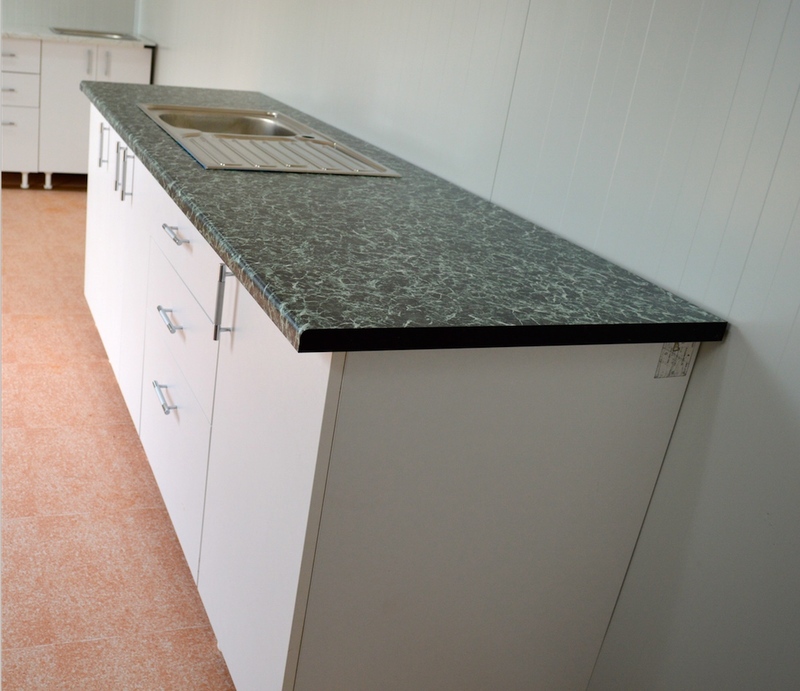 PortaTech is proud to provide it’s customers with high quality and new kitchens. 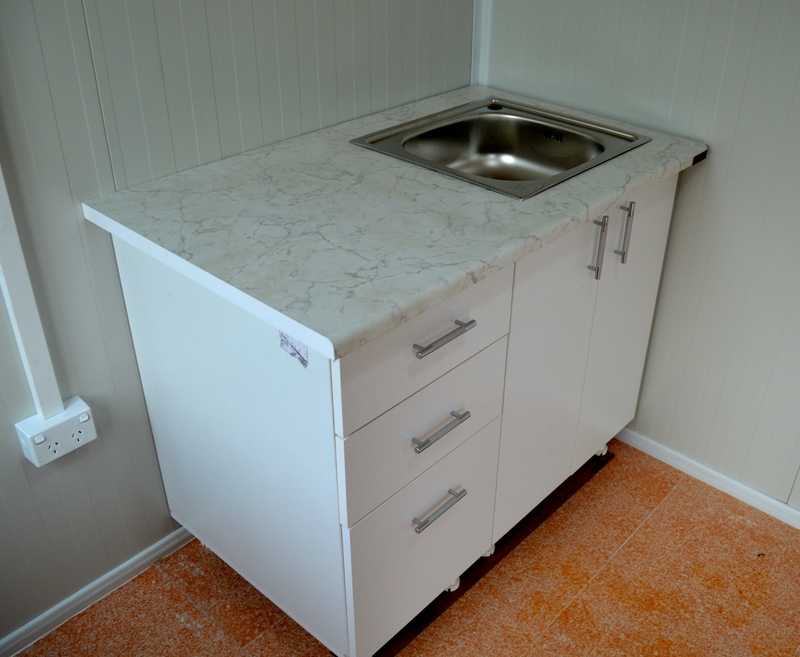 The new kitchens feature a flat pack system and can easily be built anywhere at anytime just like our portable buildings. 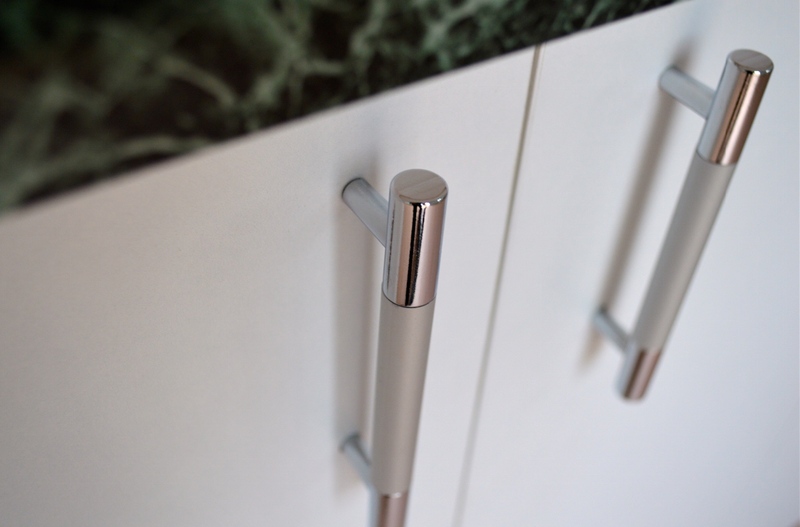 The kitchens are manufactured to European standards and can compete with the highest quality products on the market today.